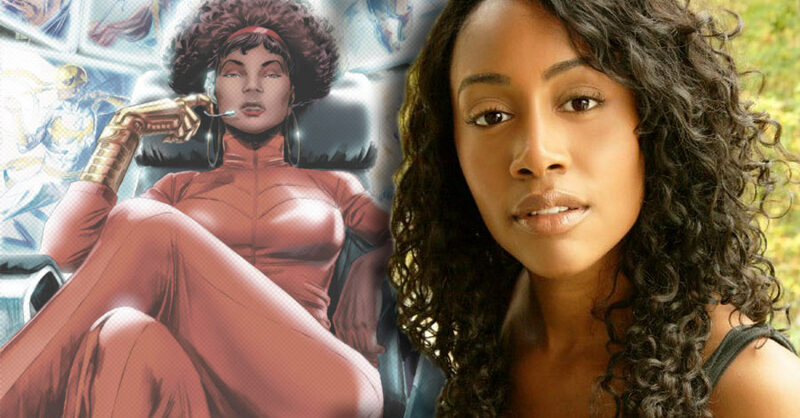 Latest news out of Netflix’s upcoming “Luke Cage” is that bionic badass Misty Knight has been cast! The report suggest that Missy is actually Misty Knight, who frequently teams up with Luke Cage in the Marvel Comics source material. Created by Tony Isabella and Arvell Jones, Knight is a former NYPD police officer who was seriously injured on the job and received a bionic arc from Tony Stark after retiring from the police force. She teamed up with Colleen Wing to start a detective agency and frequently works with Luke Cage and Iron Fist’s Heroes for Hire. Given that Marvel’s fourth Netflix series will be “Iron Fist” and lead into “The Defenders,” Knight makes a logical addition to the street-level side of the Marvel Cinematic Universe. Mike Colter will make his debut as Luke Cage on “Jessica Jones” later this year. ← New series STARBRAND & NIGHTMASK announced!? Very excited about the upcoming series…..it’s about dayum time to see some heroes with main stories that that are of color like myself…Bring it on!!!! Wow!! She is stunning!! Simone Missick will do a great job in the role. I Can Dig It! Missy will Do Well!